I have some free time this morning so I thought that I would write about an encounter that I had yesterday evening and along with that a subject that is dear to my heart. Yesterday evening I had a young woman come up to me inside of a local store selling Sonic coupon cards for $5. I say young, I do not know how old she was, because so many look young to me these days. She said that she was raising money for her church to help needy children. I asked for the name of her church. She said, "Jesus Christ Church International, we are a nondenominational church." I then asked her to tell me the gospel. She then paraphrased 1 Cor 15:3-4. So I thought, “Ok that’s good.” Then I asked her, “What must I do to be saved?” She answered, "Believe...And follow the bible." I then asked, "Would it be correct in saying that you must repent and believe?" She answered, "Yes." I asked her, "What does it mean to repent?" She said, "To change." I then gave her some money and a gospel tract. When I got to my car I looked up her church on my phone. I then found out that her church is Oneness Pentecostal. I was saddened that I had not spent more time with her telling her about the Son of God Christ Jesus. 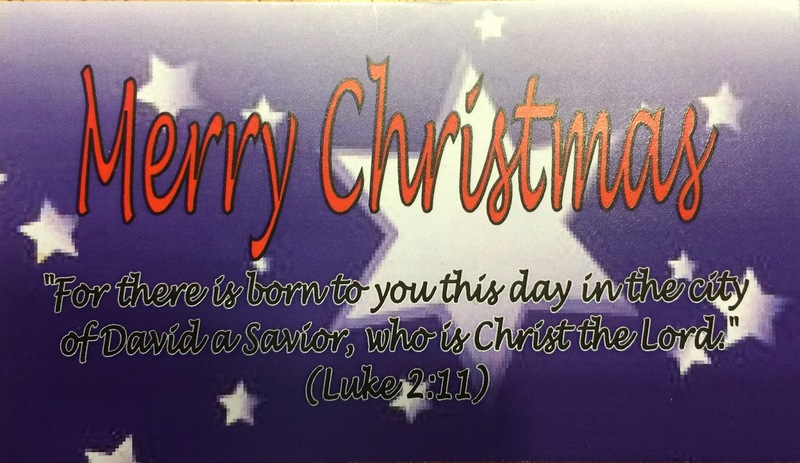 I took solace however in the sovereignty of God, because I had given her a gospel tract that I had written many years ago to hand out at Christmas. 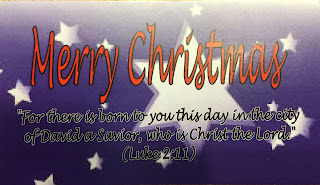 The tract clearly says who Jesus is and what His relationship is to the Father. Oneness Pentecostals are (modalist), they believe that Jesus and the Father are the same person, that the Father left heaven and became a man. This seems to be the opposite theology of Jehovah Witness who denies the deity of Jesus the Christ. But in all actuality they are two sides of the same unbelieving coin. So if you worship Jesus you are worshiping God, if you obey Jesus you are obeying God, if you believe in Jesus you are believing in God, if you believe Jesus you are believing God, because Jesus is the Word of God become flesh. Jesus is not the Father He is the Son, who has all authority in heaven and on earth. If you disobey the Son of God who are you disobeying? The answer is you are disobeying God.